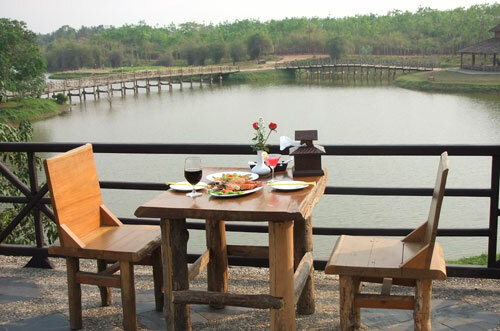 Shwe Pyi Restaurant serves the Chinese and Myanmar specialties for a la carte menus and special set menus. 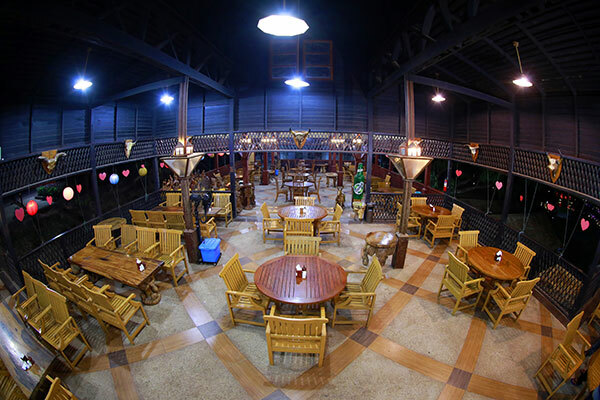 Address: No.99(C), Yangon-Bago Highway, 10 Miles, Bago Division, Myanmar. © 2017 Shwe Pyi Resort managed by KMA Hotels. All Rights Reserved.